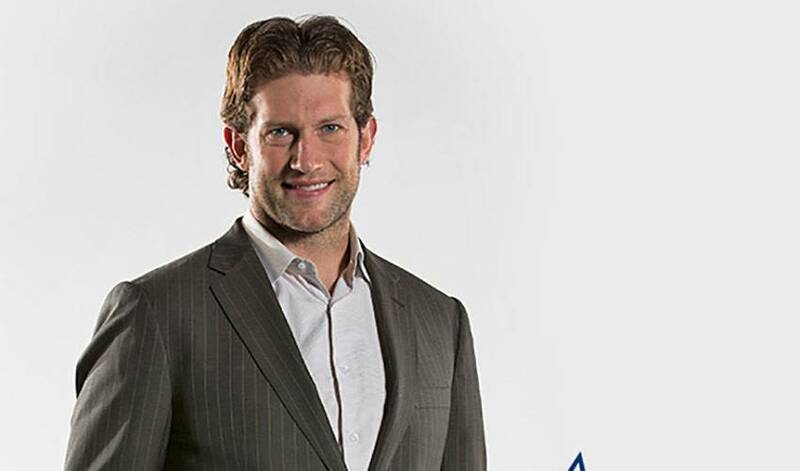 When it comes to the numerous charitable causes they support, David and Kelly Backes are known for going the extra mile. This summer, the couple traveled 8,201 of them for a very special visit to Kenya. That trip to Nairobi, Kenya, which saw the couple join the Starkey Hearing Foundation to personally fit hearing aids for people living in poverty, was a deeply personal journey for David & Kelly. During her college years, Kelly awoke one morning to discover she had suffered sudden hearing loss. It prompted them to get involved with Starkey almost 10 years ago, after David was invited to their gala, where he and Kelly (who is a client) met founder William F. Austin and his wife Tani. Nearly 50 years ago, Austin founded Starkey Hearing Technologies, which holds the distinction of being the country’s largest supplier of hearing solutions. The nonprofit Starkey Hearing Foundation delivers over 50,000 free hearing aids per year through their mission trips, and has visited more than 100 countries to deliver the gift of hearing to those in need. When the chance came about to assist Starkey in Nairobi, David and Kelly didn’t hesitate to book their flights. David still remembers the moment he and Kelly were first introduced to the people of Nairobi. It was a simple gesture that broke the ice. Those smiles only get bigger once they were fitted with hearing aids. The Backeses ended off their African trip with visits to the Maasai Mara National Reserve in Narok County, Kenya, and a stop in South Africa. Months later, the entire experience is still top of mind for David and Kelly, who last year established Athletes for Animals, a team of professional athletes with a shared passion for rescuing and protecting the welfare of homeless pets throughout the United States.